A highly recommended souvenir shop located along Sakaimachidori Street, better known as Otaru’s main sightseeing street. 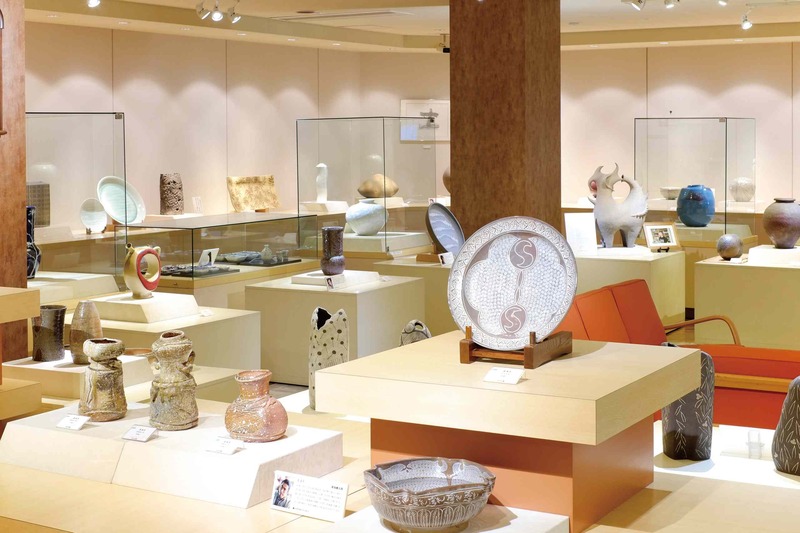 All manner of special Hokkaido products are on display and for sale! 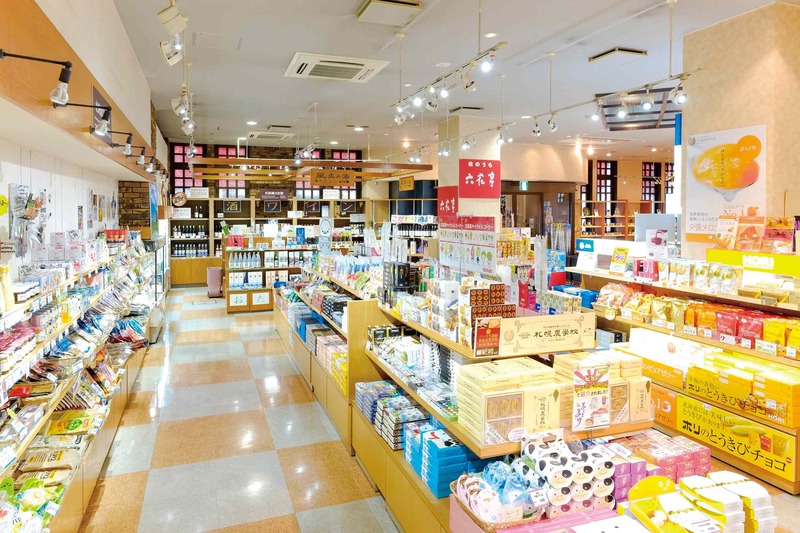 Our incredible selection of charming Hokkaido souvenirs includes famous sweets and treats, wine, and locally brewed sake. 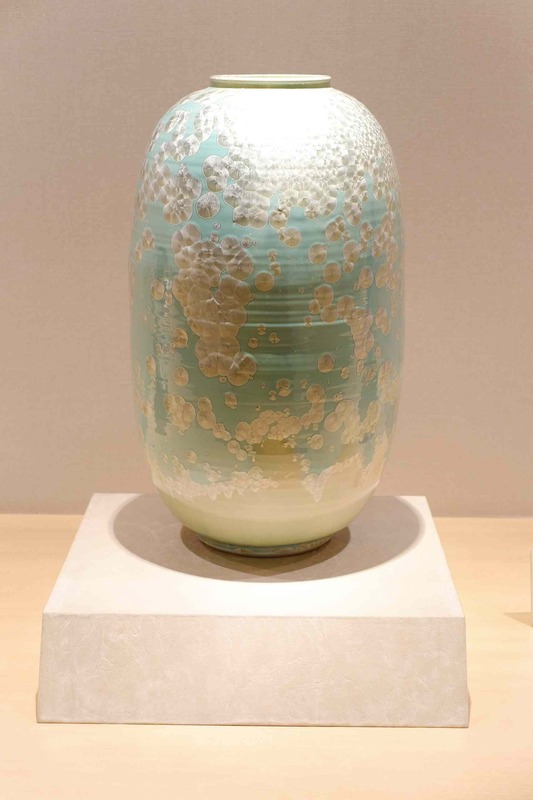 We also display and sell works by 40 Hokkaido pottery artists at our attached gallery, with the largest number of pottery pieces on display of any gallery in Hokkaido. Please stop by and take a look.